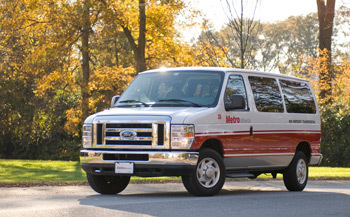 MetroAtlanta Ambulance has almost a decade of experience in providing non-emergency transportation services, specifically those required for behavioral health patients. We maintain a fleet of 16 N.E.T. Vans specifically for the purpose of Non-Emergency Transportation contract business. 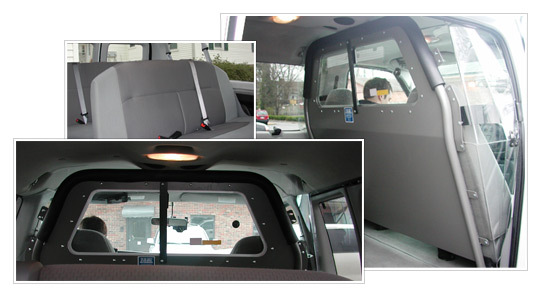 The vans are routinely maintained and all drivers are certified in first aid and CPR and have received sensitivity training specific to the transfer of 10-13 patients. All units have direct communication with our Emergency Communications Center 24-7. We have provided solutions to health systems in Georgia that increased their efficiency and revenues for their Behavioral Health programs only months after implementation. "Providing Excellence in Patient Care and Customer Service"